Three top NCS swimmers were named to the 2018-19 USA Swimming National Junior Team. Charlotte Hook of the TAC Titans, Amanda Ray of New Wave Swimming, and Ross Dant of the YMCA Seahorse Swim Team were selected to this elite group of 67 swimmers from throughout the country. 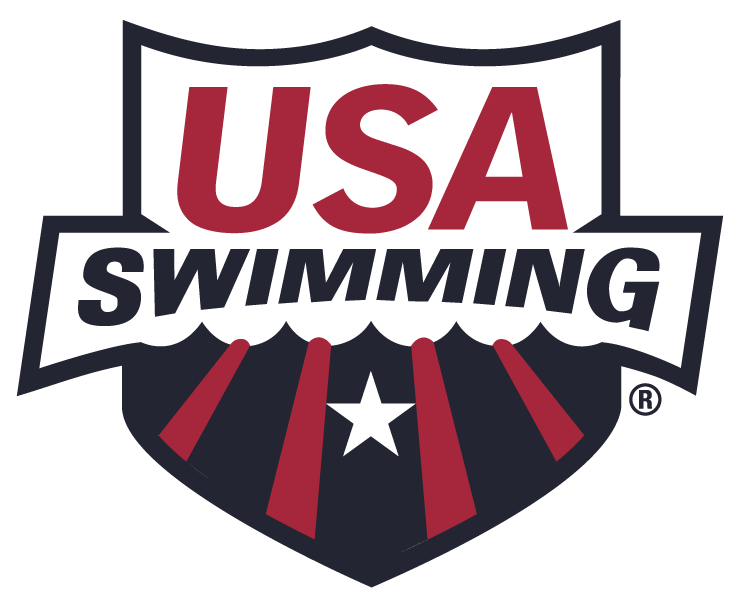 NCS coaches Bruce Marchionda and Rob Norman of the TAC Titans, John Roy and Ed Lower of New Wave Swimming, and Jon Jolley of the YMCA Seahorse Swim Team were named to the National Junior Team Coaches list.